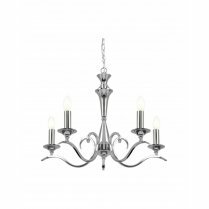 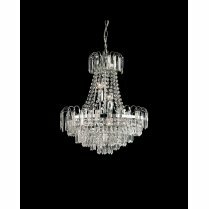 The Endon Trafford 5 Light Ceiling pendant is an ideal choice to update your décor and add a touch of elegance and class. 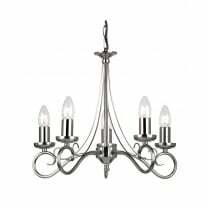 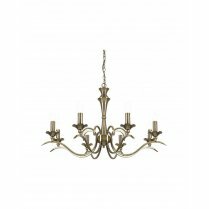 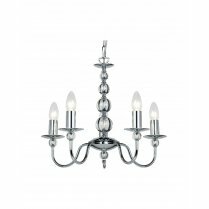 Featuring antique brass scroll metal detail with twisting arms and candle style light fittings. 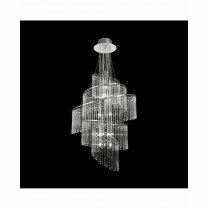 Can be used as a semi-flush fitting in rooms with a lower ceiling height, or by making adjustments to the chain suspension prior to installation. 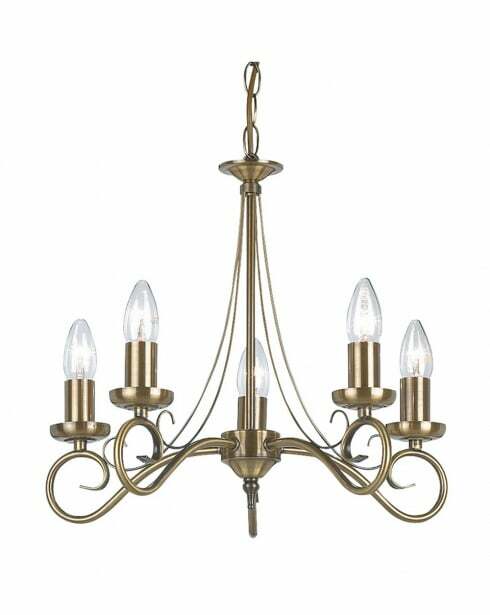 As with all Endon lighting, you can be sure you are buying a quality product from one of the UK's longest running lighting suppliers.